Each summer, cast members from current Broadway shows take to the stage for this free series of concerts held on Thursdays from 12:30 p.m. to 1:30 p.m. The stage is set up on the Bryant Park lawn. 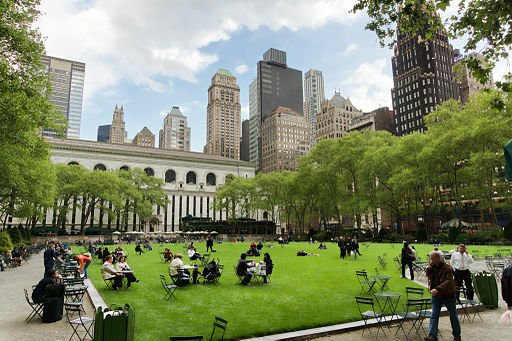 It’s a great way to enjoy highlights from current shows and to enjoy a visit to Bryant Park. 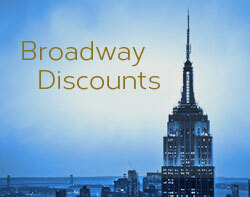 Several different musicals are featured each week, providing a taste of what’s a currently running on and off Broadway. 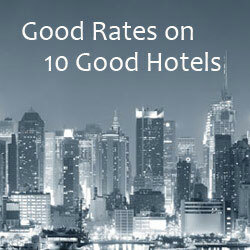 Visit the Bryant Park website for details. Thursday, August 16 – Once On This Island, School of Rock, Wicked.